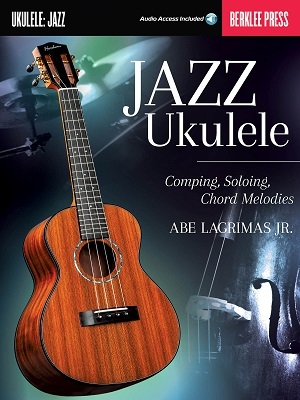 Play jazz ukulele! 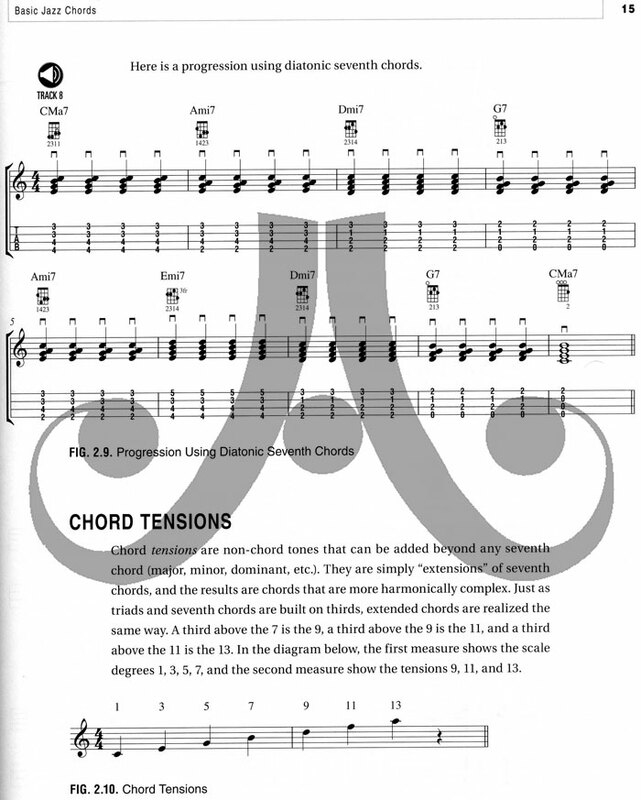 Learn the essential theory, concepts, and techniques to perform jazz. 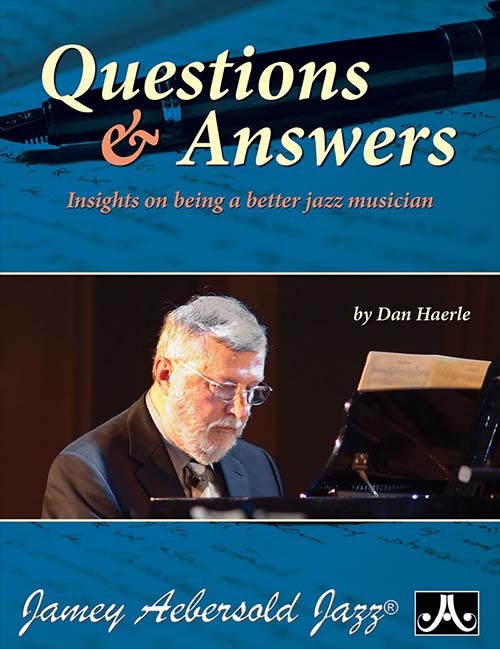 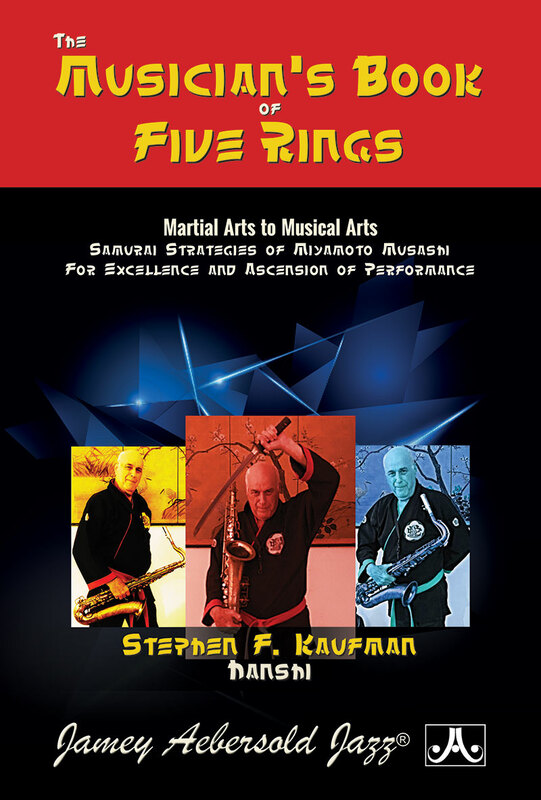 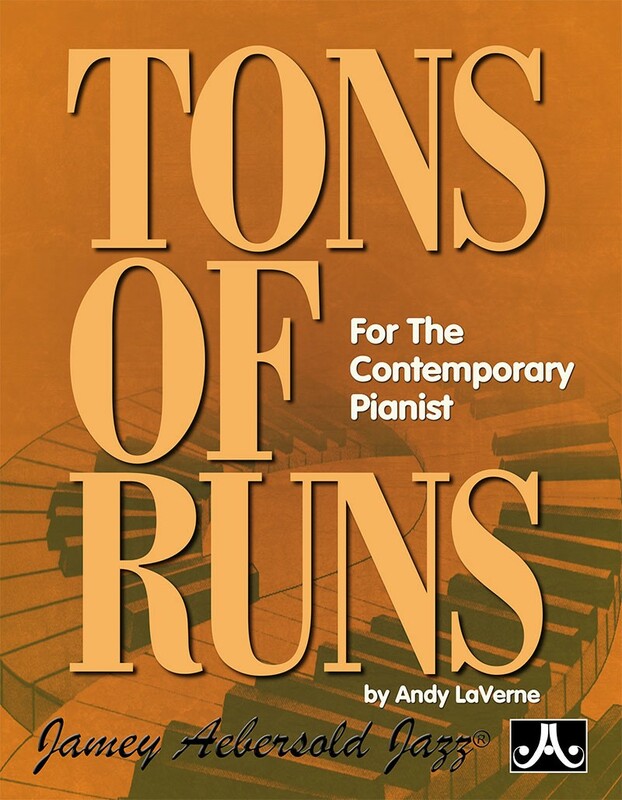 This book will help you to understand and play jazz harmonies and tension substitutions, and the principles for improvisation and accompanying other musicians. 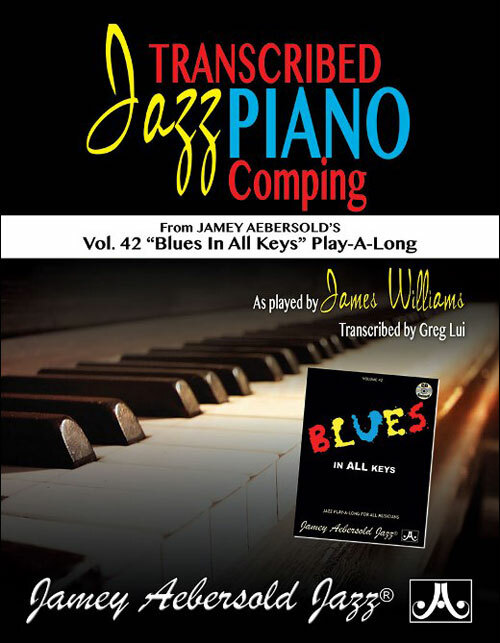 It includes traditional notation and tablature, and also introduces additional types of notation common in jazz. 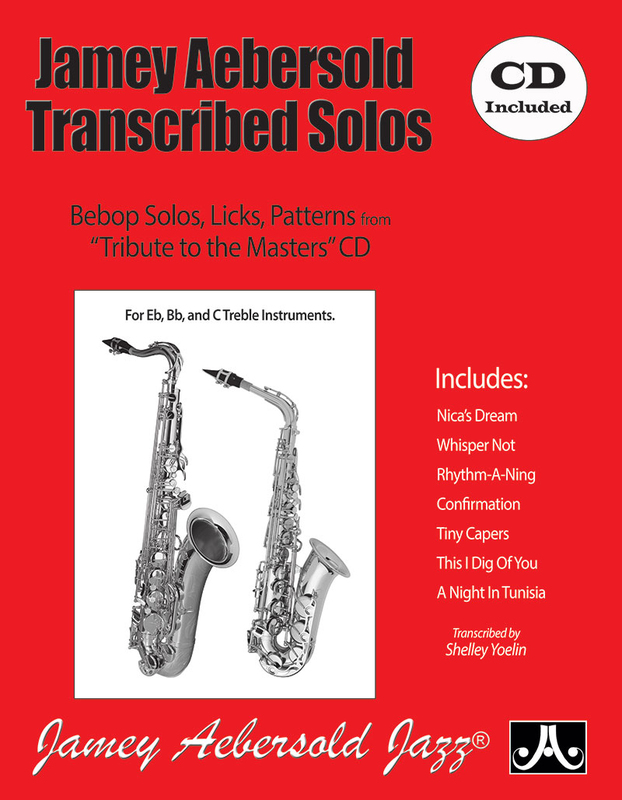 The accompanying online audio lets you hear the concepts and then practice them along with a jazz combo. 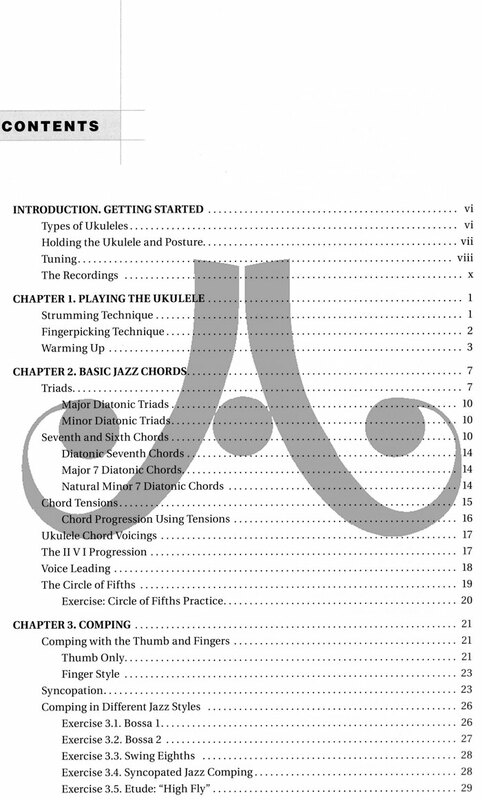 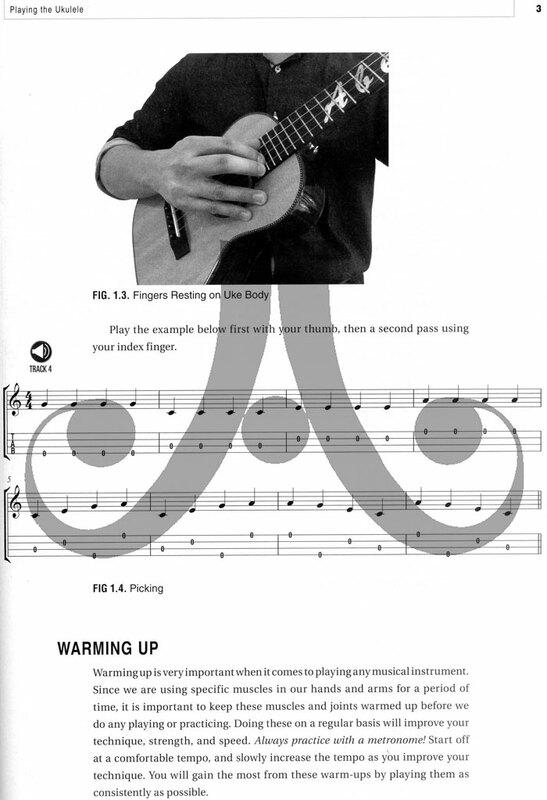 By the end of the book, you will be able to play jazz ukulele in ensemble and solo settings.